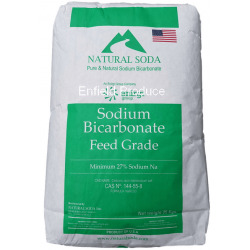 Perlite There are 4 products. 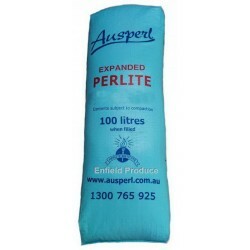 Ausperl & Chillagoe Perlite in great value 100 Litre bags! 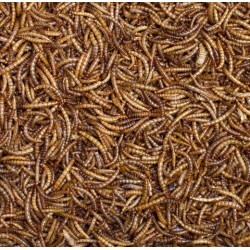 Horticultural and other uses. 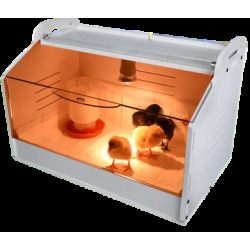 AUSPERL perlite is a super light weight potting media that is clean and easy to use as well as environmentally friendly, offering many advantages. The unique properties of perlite providesfor excellent aeration and drainage while still ensuring good water retention. 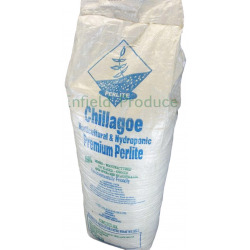 The irregular shape of Chillagoe Perlite holds other media in the mix apart, allowing air to reach even the tiniest of roots. 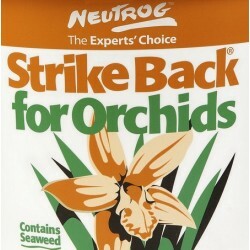 Great for orchids and many other uses.